An awesome starter Rifle for your junior hunting buddy. This is the perfect Rifle to get your son or daughter (or grandkids) into shooting sports. Designed for small-framed shooters, the Crickett helps your young hunter learn to shoot the right way…without struggling with an adult-sized rifle or heavy-recoiling loads. Give them their very own Crickett rifle from the experts at Keystone Sporting Arms®, then take them to the range for plenty of practice and fun! 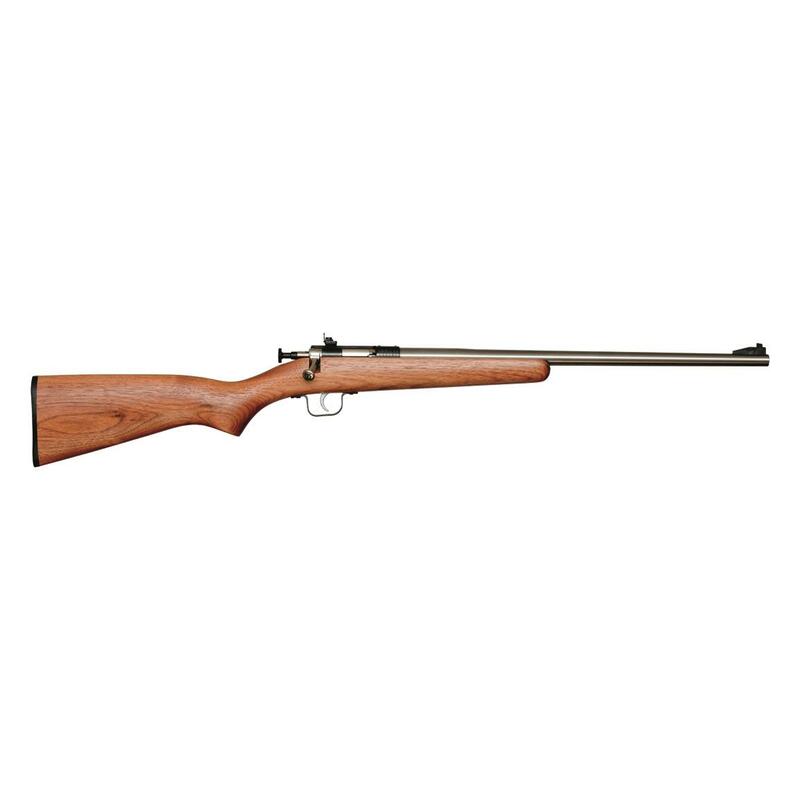 Because it's chambered in .22 Magnum, your young hunter can take down small game like rabbits, foxes, raccoons, and varmints of all kinds. Barrett Model 99, Bolt Action, .416 Barrett, 32"
Barrett Model 99, Bolt Action, .50 BMG, 29"
Barrett Model 99, Bolt Action, .50 BMG, 32"
Designed for one thing only: to get the job done.